I love Bali, but the southern and highly touristy area of Kuta, Seminyak and Legian are not my cup of tea. 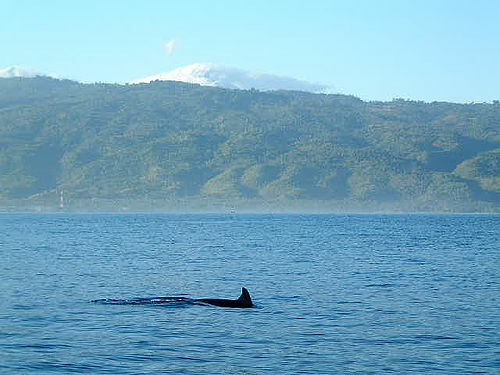 So the last time I was there I decided to leave the busy Kuta area to go dolphin watching in Lovina in the north of Bali. The beaches of Lovina are not the most beautiful stretches of coastline I've ever seen. The sand is black and the beach is narrow, but the water is calm and very safe to swim in. 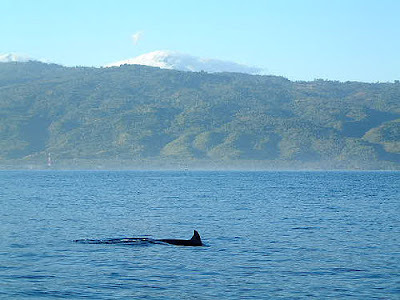 But what Lovina is better known for are the schools of dolphins that live off the coast. To see them you can book yourself on one of the many tours that leave from pretty much every hotel in Lovina. Seeing them is pretty much a given, so you won't be disappointed. 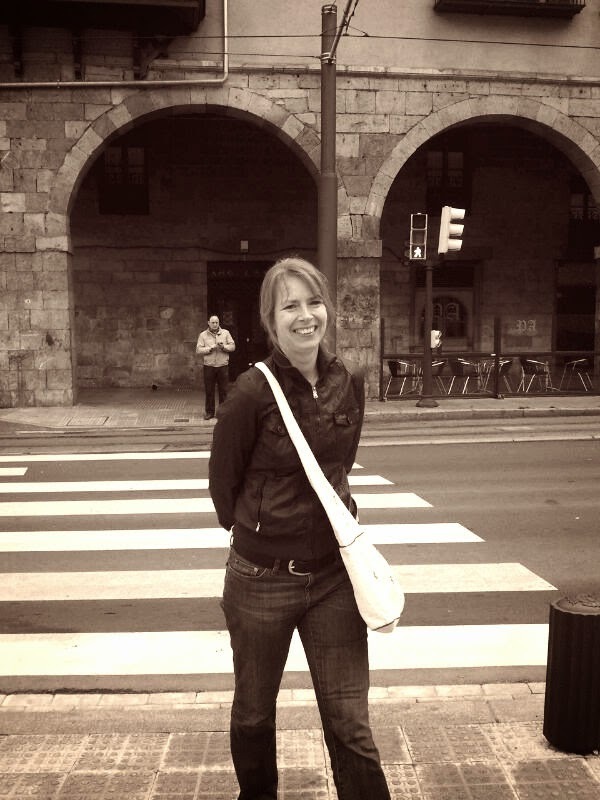 I was picked up at 5am and driven on the back of a motorbike to the starting point. Me and my 5 boat companions boarded the traditional fishing boat and off we went. We watched the sunset from the water and after we were a good way away from the coast we saw the first ones. It was incredible how close they came to our boat. They didn't seem fazed at all by the number of tourists boats that were chasing them. At one point I counted 20 boats. 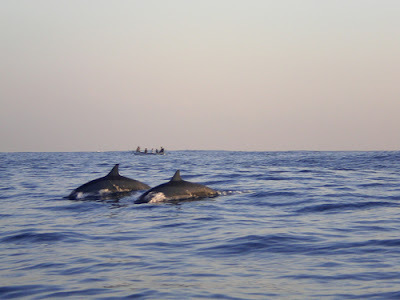 Our guide tried to leave the cluster of boats and took us a bit further out where we were treated to some acrobatics of about 5 dolphins swimming alongside our boat. An unbelievable experience. I was taken back to my Lovina hotel where I relaxed the rest of the day by the beach. At sunset I had a glass of wine on the porch gazing across the sea from where you can sometimes spot the dolphins as well. Not that night though. Show was over for that day.